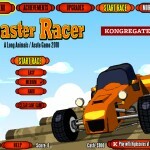 Racing Car Driving Kongregate Click to find more games like this. 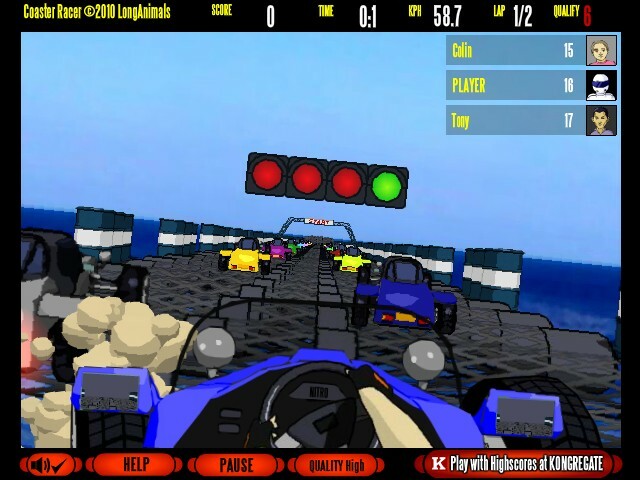 Your task in this fun 3D racing game which takes place on a series of roller-coaster tracks is to pit your driving skills against other top notch drivers. 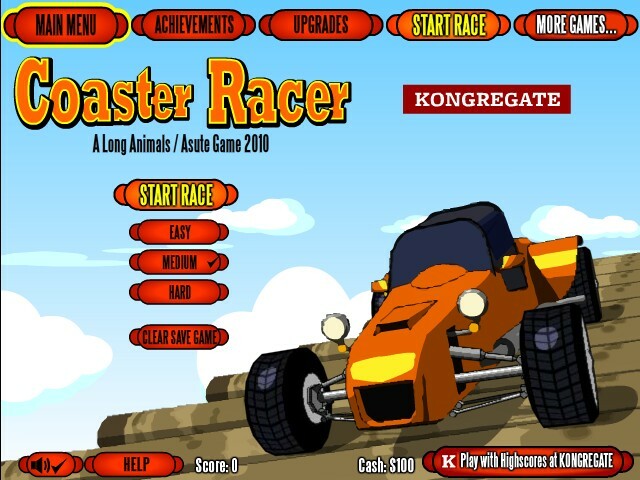 You race against 16 opponents over insane roller coaster tracks and you must finish in the qualifying position to unlock the next track. Cash is earned dependent on your finish position. 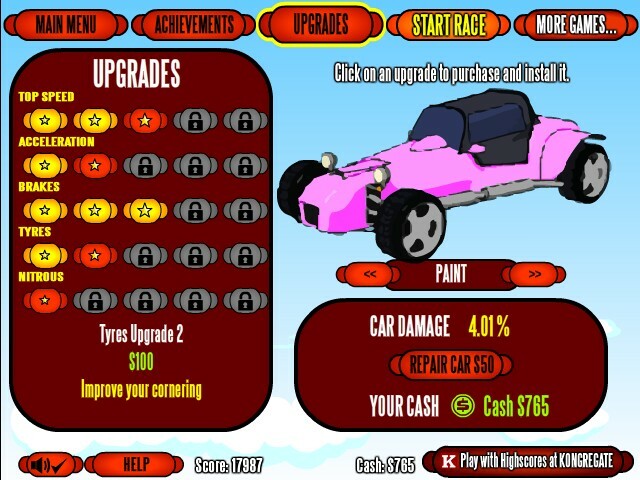 Use cash to upgrade your car. 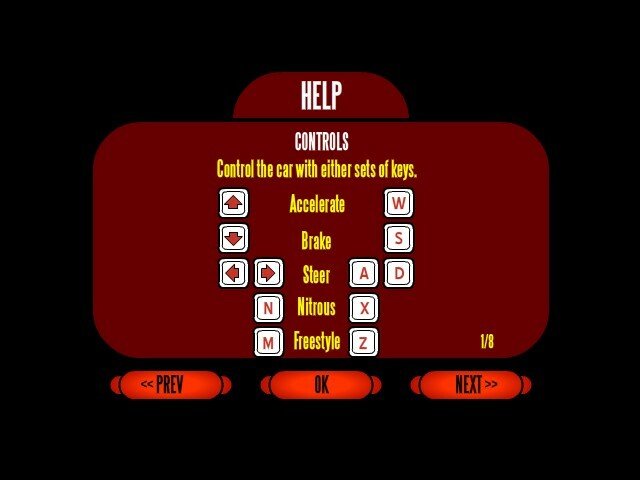 Use WASD or ARROW KEYS to control your car. Pres "N" or ""X" KEY to use nitros. 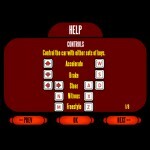 Hold "M" or "P" KEY for freestyle. 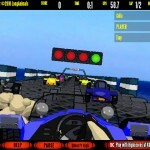 which will multiply your score, but beware - you can't steer when freestyling. Good luck!